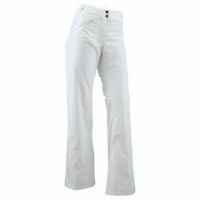 motostuff1 has no other items for sale. 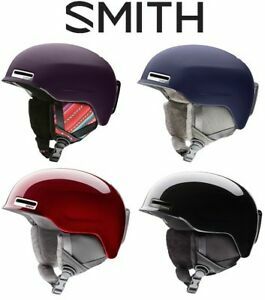 Details about Smith Optics Allure Women's Snowboard / Ski Helmet, Many Colors / Sizes! NEW!